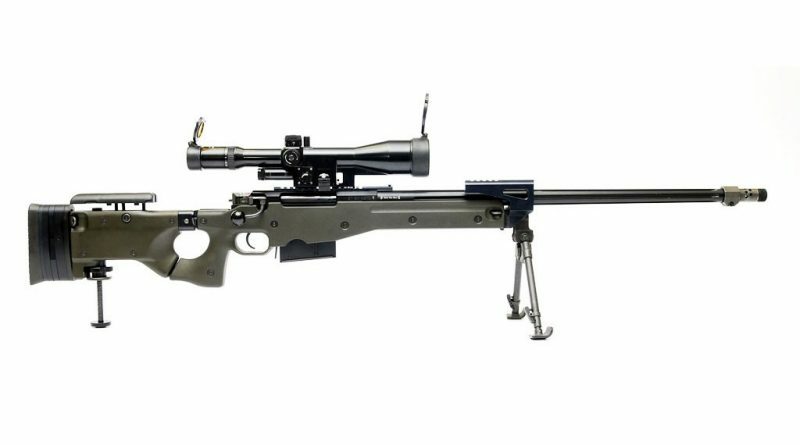 Portsmouth, U.K. – January 17th , 2019 – Accuracy International Ltd. announced today it has been awarded the contract to upgrade the German Army’s G22 Sniper Rifles through its German agent POL-TEC. 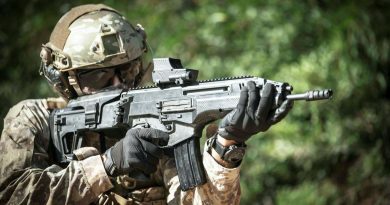 Accuracy International (AI) will refurbish and upgrade the current G22 and G22A1 rifles to the new G22A2 platform. The rifles will remain in the 7.62 x 67 calibre. The updated G22A2 rifle was introduced by Accuracy International in 2018. It is an all-weather, day and night AX style rifle with user configurability and mission adaptability. The rifle features a full-length action and a forend rail with right side folding stock over the bolt. The updated G22A2 is in AI Pale Brown with modern accessories. 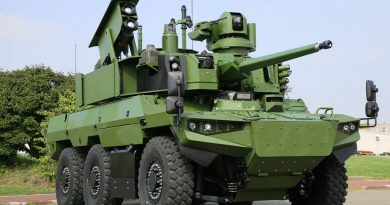 The German Army ordered 780 which will be delivered by 2020. 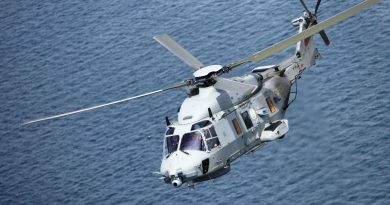 Photos courtesy Accuracy International Ltd.